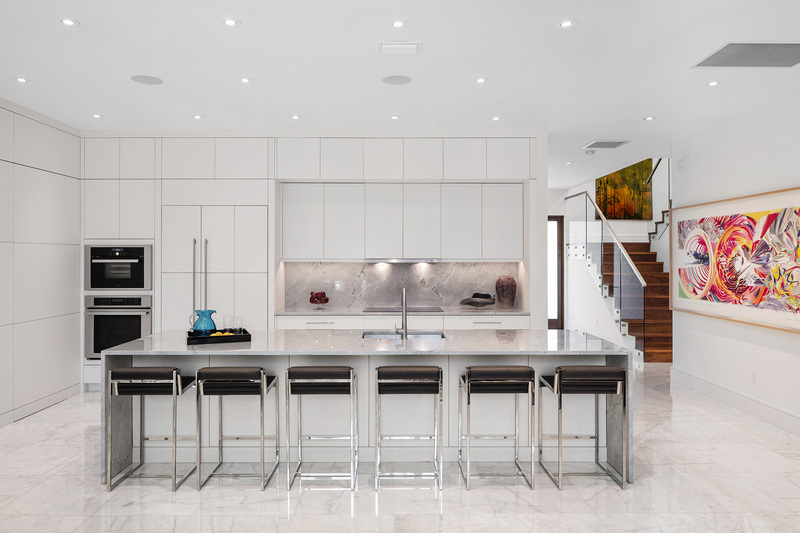 With luxe design trends constantly evolving and smart appliances getting smarter every day, today’s custom kitchen design choices are dizzying! That’s why you’ll really appreciate the custom kitchen design experts and curated kitchen design collections at Phil Kean Kitchens. At Phil Kean Kitchens, we want to help you relax and enjoy the kitchen concept planning process, so here are some ABCs to consider for a custom kitchen design that delights! First, consider how the architectural bones of your home influence the kitchen concept you envision. It’s going to determine many of your other choices. 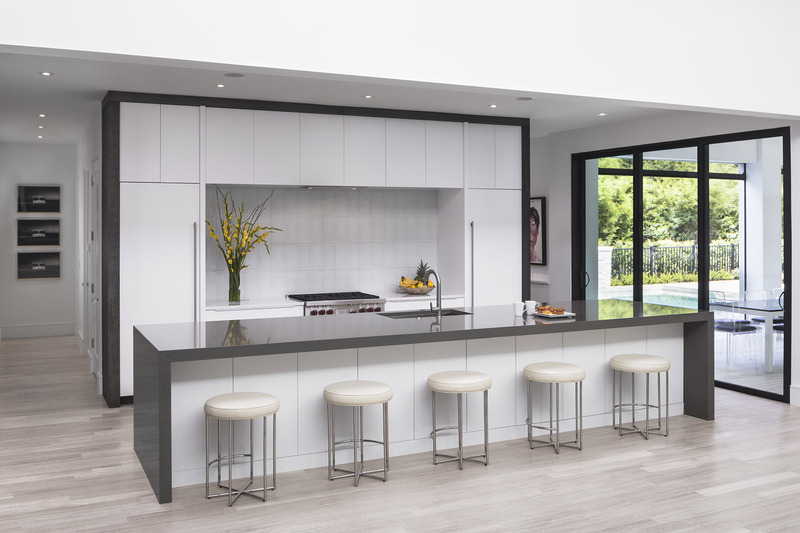 “At Phil Kean Kitchens, we’ve designed personalized kitchen concepts that range from ultra-contemporary to traditional to mid-century modern and more. Whether we’re doing a custom build or a custom remodel, we always start with the architectural style and our client’s personal vision to create a design that’s one of a kind,” states Phil Kean. To expand your custom kitchen design inspiration base, check out the National Kitchen and Bath Association. You can browse through custom kitchens representing lots of architectural styles. Their categories also include “Eclectic,” “Beach” and “Glam” so it’s a fun place for fresh design inspiration. Southern Living’s 110 Beautiful Kitchens…Unlock the Recipes will also give you endless design inspiration for all kinds of architectural styles and kitchen concepts. You’ll find a zillion kitchen concept planning tips to inspire and delight. Next, what activities go on in your kitchen? Is your kitchen concept planned around all the entertaining you do, family activities or an unstoppable gourmet chef’s passion for cooking? Picturing activities and architecture will help you envision aesthetics. Pops of color, natural stones, gorgeous sustainable woods, amazing new smart appliances in unusual finishes, gorgeous lighting, artistically crafted fixtures, cook tops, storage solutions—so many design choices will need to be made! Partnering with custom kitchen design experts that also have a showroom of curated kitchen design collections can really save your sanity. Hello, Phil Kean Kitchens! Some basics, like kitchen space design, may not be glamorous, but they are utterly essential. As articles in Better Homes & Gardens or HGTV’s Developing a Functional Kitchen Floor Plan point out, “A kitchen might have the most beautiful cabinets, technologically advanced appliances and high-end finishes, but if the layout doesn’t meet the needs of a homeowner’s lifestyle, the rest doesn’t matter. Importantly, kitchen space design, including electrical and plumbing placement, will be required to meet strictly enforced building codes—another reason working with a trusted professional is a great idea. Now for the fun part! It’s time to decide on “basics” like appliances, designer plumbing fixtures, countertop materials, lighting styles and placement, seating arrangements, flooring materials, kitchen island design and function, and of course storage solutions. These are all functional elements of your dream kitchen’s design. 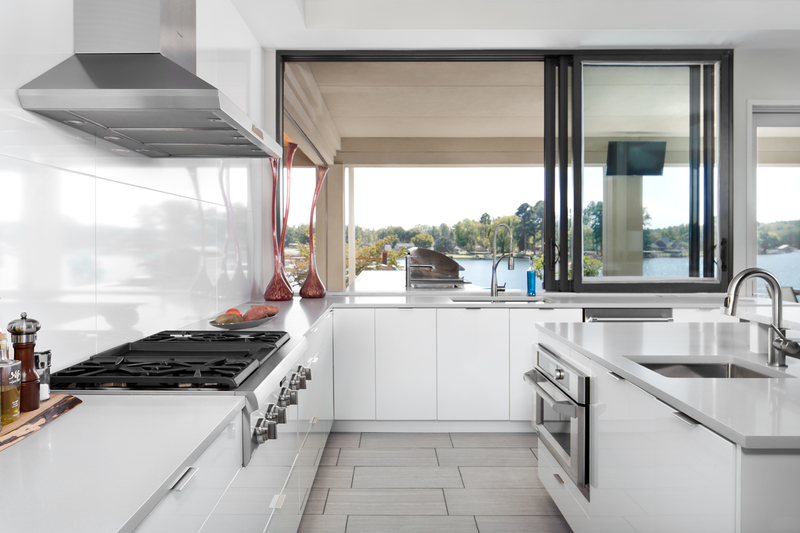 Deciding whether your kitchen concept should also include the extension of an outdoor grilling and entertaining area to complement your indoor kitchen is where the “basics” turn into the creative choices you’ll love to make! You want your custom kitchen design concept and its reality to be a clear and unique expression of your unique style, personality and aesthetics. When you make the decision to design a kitchen concept for real, it’s a comfort and a joy to work with seasoned design professionals that have a great reputation, both as people and as architectural and original kitchen design experts. Why not schedule a complimentary consultation with Phil Kean Kitchens? Our award-winning kitchen designers will work with you to transform a somewhat daunting and overwhelming creative process into a comfortable creative collaboration that works.